The assertion of the identity of a predominantly Shi’i Iraq has a significant bearing on the way Shi’ism evolves in the recent times. 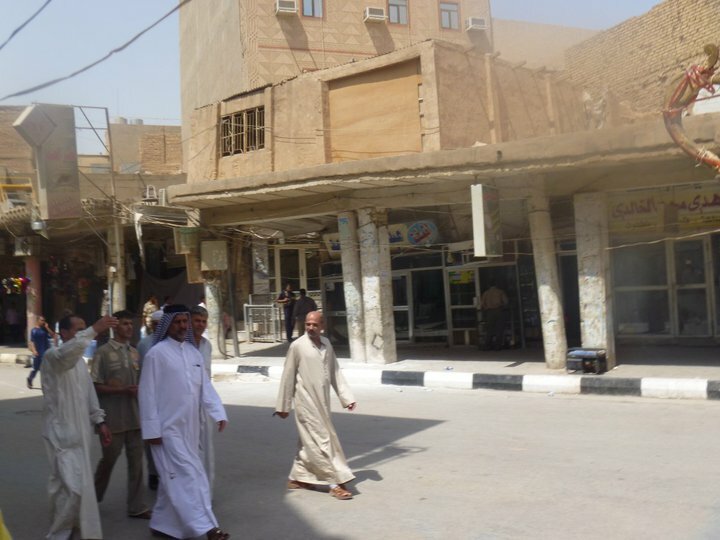 This article aptly highlights some of the important aspects of the current dynamics in Iraq. 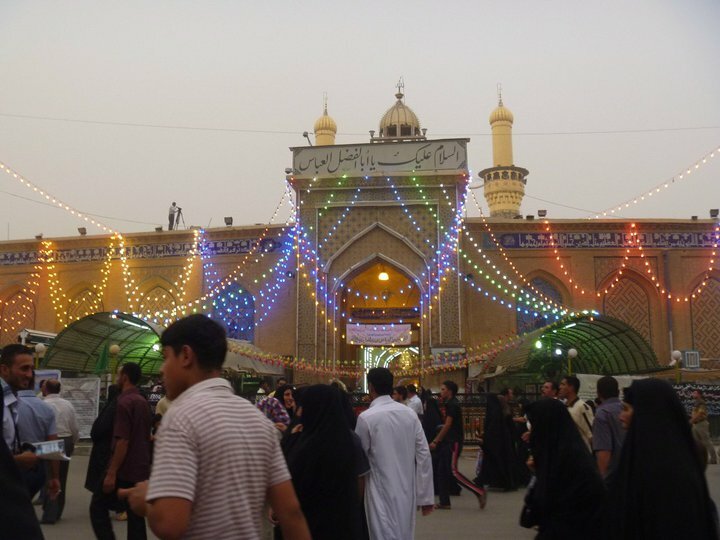 The controversey surrounding the current regime in Iraq is unwittingly intertwined with the narrative of Shi’i faith because ‘Baghdad is now officially Shiite’. 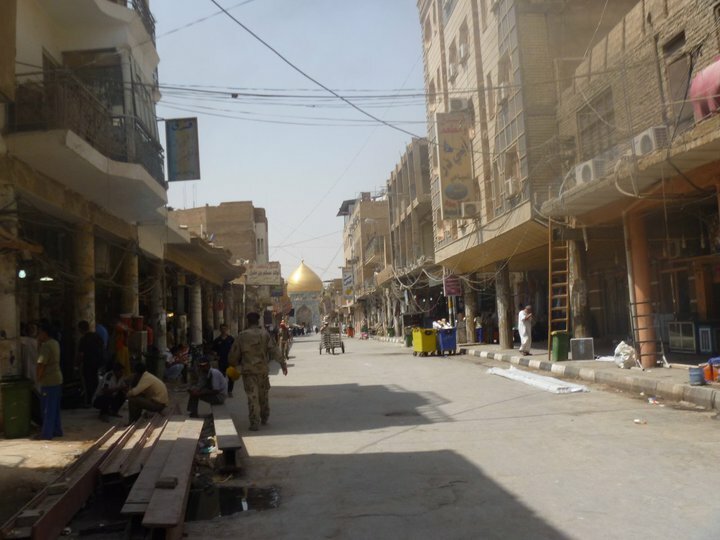 According to the popular discourse on Iraq, after decades of persecution, ‘now it was the Shiites turn to rule, and they didn’t want to share’. It has also been noted that the ‘Iraqi Shiites aren’t shy about showing off their newfound power’ by asserting their agency, a fact which is clearly not sitting well with the occupying powers which saw Iraq as a prize which was supposed to submissively fall into line with their goals for the region.It is significant to note the underlying justification that is given for the continued US or Western interference and influence on the situation in Iraq. As outlined in this article, the United States needs to maintain its influence in Iraq because, ‘it is a major source of energy reserves, it’s critical to the security of the southern Gulf, and it has an actual impact on the U.S. economy’. Another article also notes how the assertion of Shi’i agency and the path of independence being followed by the current Prime Minister is ‘unacceptable’. Given this context it becomes understandable when Senior members in the Obama administration, like Biden and Clinton, assert that Baghdad must be ‘forced into submission’. While the motivation for this line of action is professedly clear, what is extremely disturbing however are the strategies that Washington is using which seek to weaken the Maliki government by ‘encouraging the division of Iraq along sectarian/ethnic lines’ and ‘exaggerating differences among Iraqis’ . Since the US is officially not deployed in Iraq other forces ‘aligned with Washington have campaigned fiercely to incite sectarian and ethnic conflict’. This approach is further advanced by pushing neighboring countries like Turkey to become actively involved in Iraq and to exercise pressure on the Iraqi government through political ‘intimidation’, a move that may well be underway.